Agent provocateur unveils it new fall/winter collection and has for the occasion redesigned it website and it presentation of the lingerie sets. They have made for each piece a short video as a webcam in a motel room, may be not in good taste but definitely provocative! 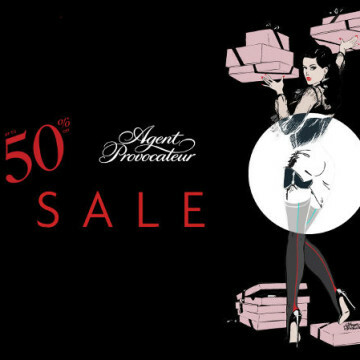 Agent Provocateur Winter Sale !!! I want a private swimming-pool ! Back from holidays with a good news !